Contamination of normal plants by GE (genetically engineered) plants is something we’ve been shouting about for years at Greenpeace. 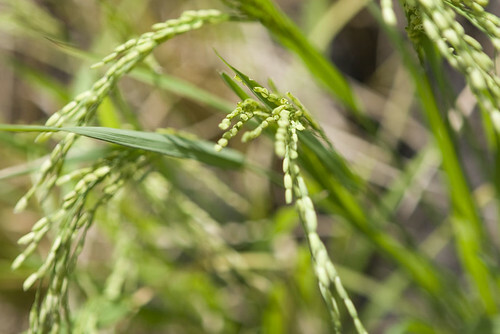 In 2006 we released a report that showed that the “accidental” release of GE rice by Bayer into the US rice supply led to global costs of between US$ 741 million and US$ 1.285 billion. In 2007, Aussie musician Missy Higgins and her band toured the US in a Prius, participated in Live Earth and helped PETA campaign against animal abuse. That same year, KT Tunstall also jumped on the green bandwagon, touring in a biodiesel-fuelled bus and supporting the “carbon diet” campaign by Global Cool. And Moby is currently participating in the Play4Climate campaign co-created by the EU and MTV to educate people about climate change with a musical backdrop.